We are a select boarding kennels and cattery business providing the highest standards in accommodation and care. We are licensed by Wyre Forest district council and exceed their licensing conditions. Change of Ownership but not Quality of Service! Please be aware that Mark and Josie retired from the business at the beginning of May 2018 and I (my name is Kim) and my sister in law Helen are determined that you will continue to receive the excellent personal service that Mark and Josie gave. The staff remain the same cheerful bunch so please continue as usual and be assured that we welcome your comments and suggestions. All of our kennels and cat pens are within double glazed, fully insulated, purpose – designed modern buildings which are heated and air conditioned ensuring maximum comfort for your pets whatever the weather….. There are no cold outside runs here! 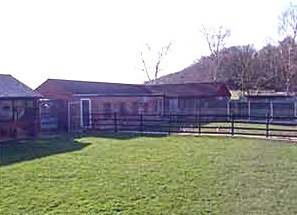 We feel as much time out of the kennels as possible is essential for a happy stay; all of our dogs have guaranteed individual exercise times 3 to 4 times a day in our secure grassed paddocks, their time out totals around one hour even in our busiest times and a good deal longer when we are quieter. Our cats are given individual “cuddle times”. We also cater for special dietary and medication requirements; we will administer any prescription or non-prescription medication your pet needs. 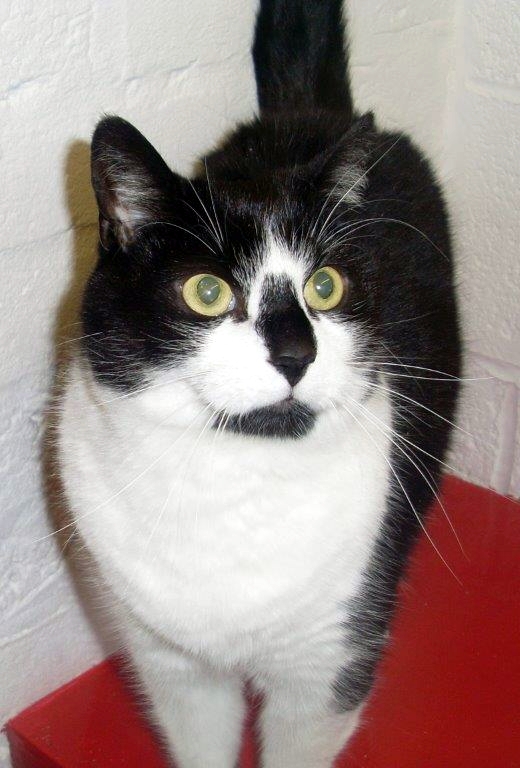 Home comforts such as own food, bedding, toys, scratch posts and treats are welcome; our aim is to provide the best possible care and service which will give you peace of mind while you are away. We can only accept boarders that are fully inoculated, with an additional inoculation against kennel cough for dogs. Kennel cough needs to be administered at least 3 full days prior to boarding but two weeks is best to give the full benefit. We must also ask for information about you pet’s worming and flea treatments. In addition, we can only accept dogs that have been microchipped. We welcome inspection visits of our facilities at any time during our opening hours with no appointment necessary, you will be able to see the level of care we provide at any given time, just turn up when it suits you and ring the bell! Data Protection and the privacy of our customers is important to us. We keep all your details secure and only ask you for the information that we need to effectively take care of your beloved pets to the very best of our ability, and to comply with government legislation.